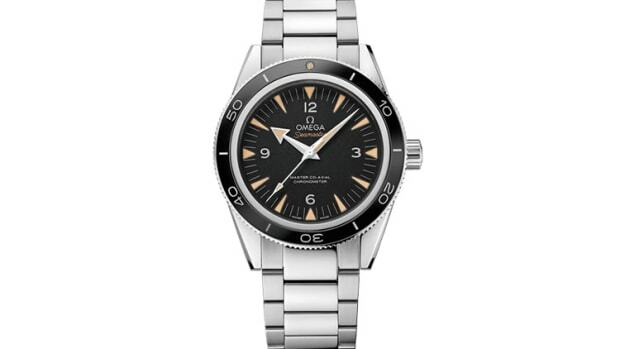 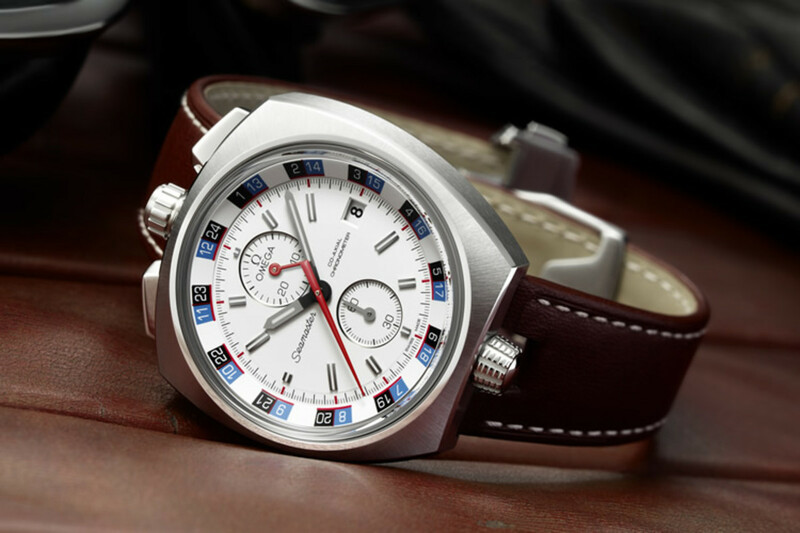 Omega is caving to demand and re-releasing an iconic design in the brand&apos;s history, the Seamaster Bullhead. 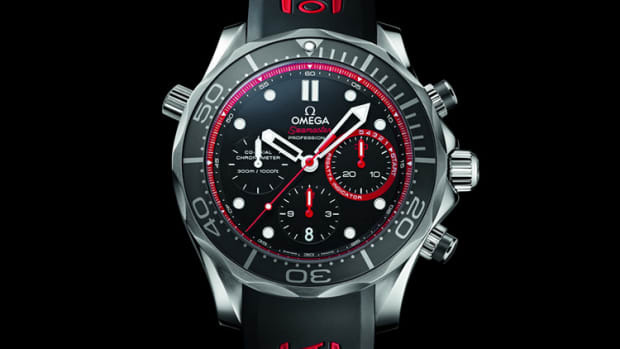 Limited to 669 pieces, the new model stays true to the original&apos;s design with its unconventional crown and pusher placement while updating the manual movement with Omega&apos;s automatic Co-Axial calibre 3113 which features a column- wheel chronograph. 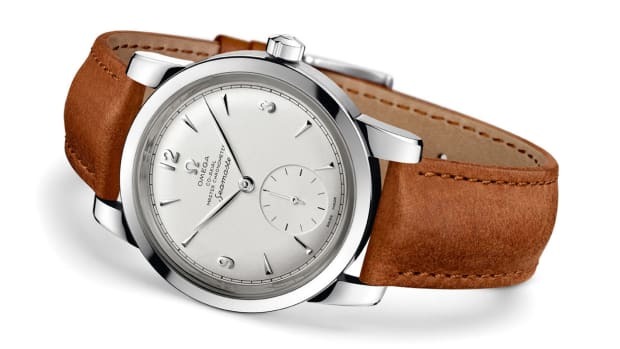 An elegant throwback to the watch's beginnings.